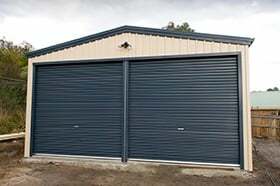 Bluescope Steel have announced a pricing increase in various products. Mainly this affects our structural components in our buildings such as the purlins and girts. This component pricing ranges from 4% to 17% depending on the product line. This price increase will need to be passed on to our clients. 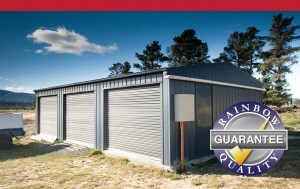 We anticipate it affecting the overall price of a garage, shed, barn or carport by around 3% to 4%. How can you avoid this price rise? Order your building before the 15th March 2017 to obtain the current market pricing. Call your sales rep now on 1300 737 910 or send an email to sales@rainbowbuilding.com.au to secure your order or fill out your details below to obtain a quote.